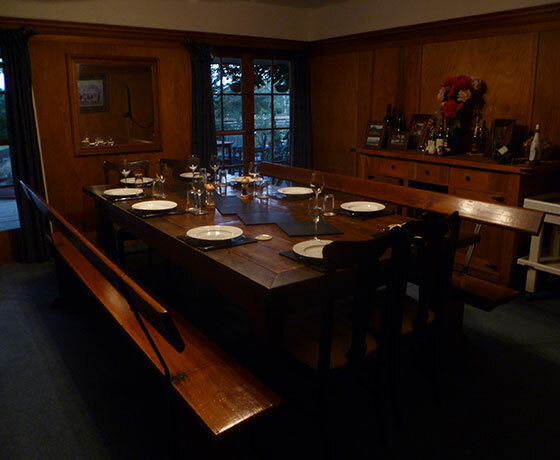 The oldest remaining homestead in the Mackenzie, built in 1862, is available for your getaway or special event. 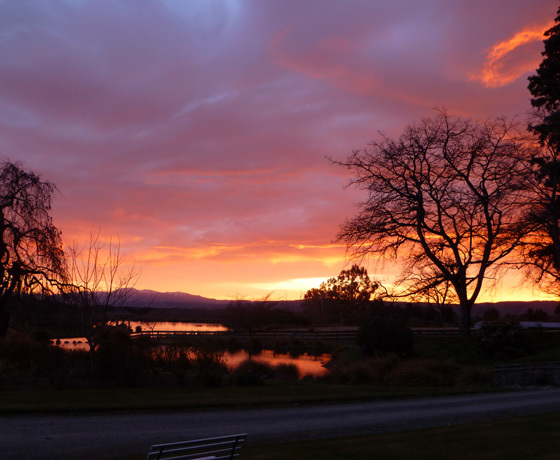 Natural history and early New Zealand architecture set in historic gardens, close to Aoraki/Mount Cook and the Southern Alps in beautiful green New Zealand countryside. 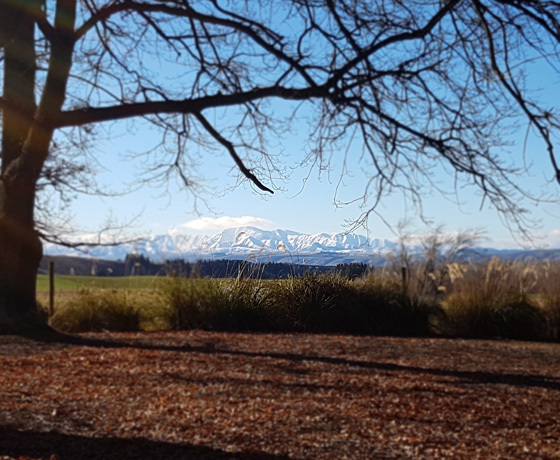 Tucked away in the historic Mackenzie country in New Zealand’s South Island, Opawa Homestead Bed and Breakfast offers you the chance to be by yourself or enjoy time away with friends or family. The Homestead is popular for weddings, corporate and group functions, and relaxed romantic weekends. They can help plan your event with additional accommodation, catering, flowers, photography & makeup contacts. You may like to enjoy the many special activities the Mackenzie Region offers – ski weekends are perfect with Mt Dobson, Fox Peak & Roundhill Skifields nearby. Golf weekends, horse-riding, fishing in the canals, rivers or lakes and endless sight-seeing activities are available within a short drive. 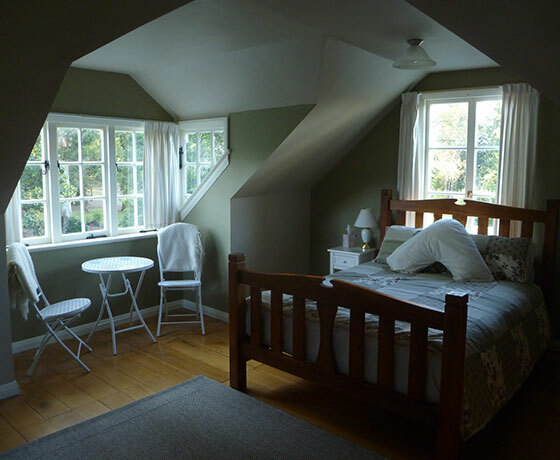 Four comfortable Queen guest rooms with garden, mountain and pond views. Dinner is available upon request or the Albury Inn is located close by and offers an excellent dining menu with local atmosphere. How to find Opawa Homestead? 20kms (15minutes) east of Fairlie on State Highway 8. Turn onto Mt Nessing Road and follow this up the valley covered in stunning farmland until you reach Rutherford Road on your right. Opawa Homestead is approx 1km on your left and is clearly sign posted.